Don’t let a lack of cabling prevent you from putting your solar panels where they need to go. 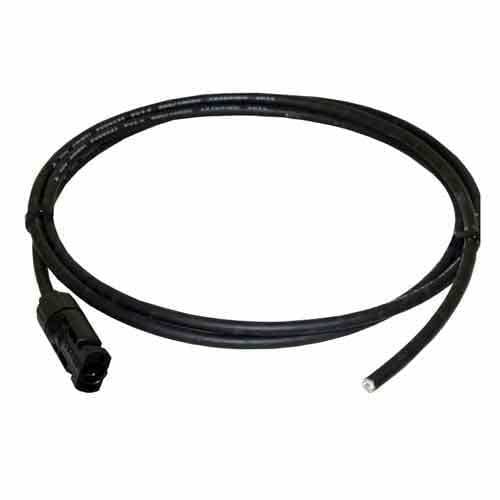 UL-listed 10 AWG PV cables from The Inverter Store are designed for connecting panels to charge controllers so they can fill up your battery bank. In order for solar systems to be effective, users have to be able to put the panels where they get the most sun exposure, but without lots of excess cable that tangles up and creates hazards. 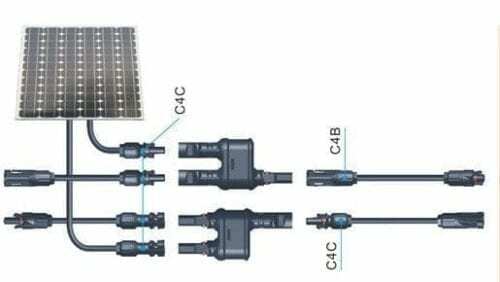 By ordering AIMS Power solar cable separately, you can get the exact number and length you need for any residential or commercial system. Shop with us today for affordable solar cables that last. 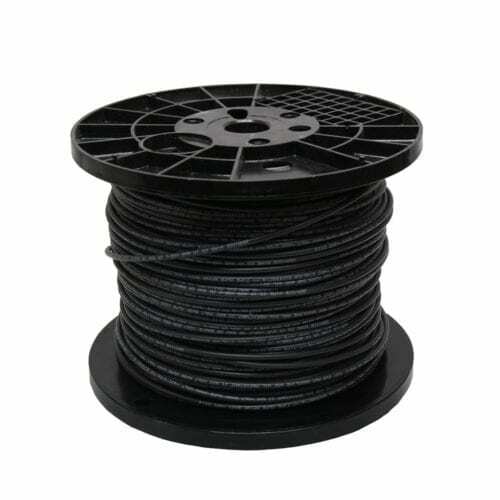 This PV wire is 10 AWG, meaning it is made to carry 30 amps or more of current – which perfectly matches most charge controllers. Our pre-terminated cable is available in five lengths, from 6-foot solar wire up to 100-foot wires. And it comes terminated in many different ways depending on your setup. 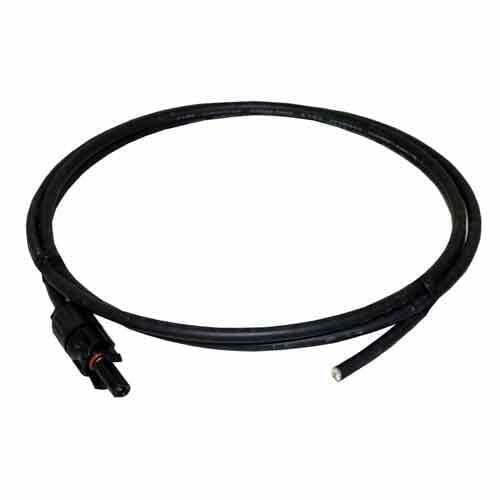 Both MC4 female and MC4 male 10 AWG cable is offered depending on your panel’s connectors. 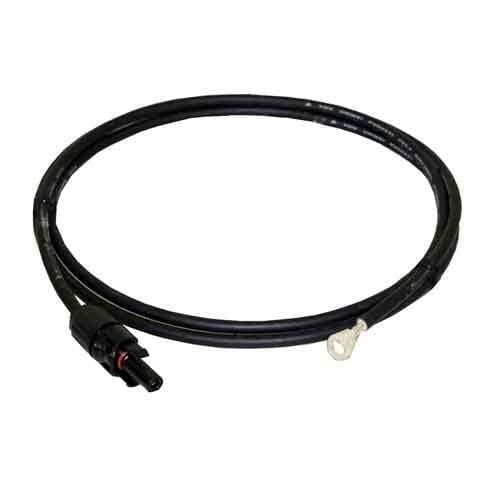 You can order these cables with a lugged end for connecting directly to solar panels and controllers or with a cut end to attach your own connector. 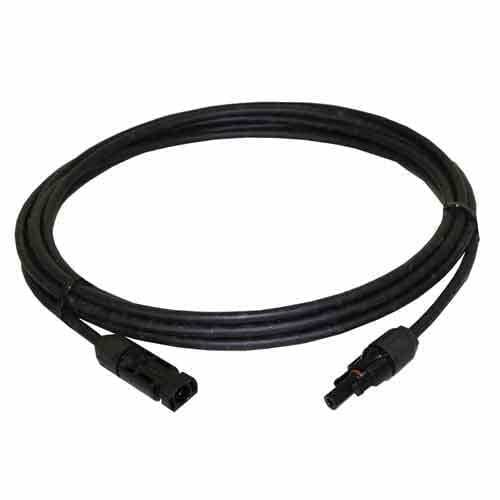 We also have solar extension cable with both MC4 male and female ends for lengthening an existing run. 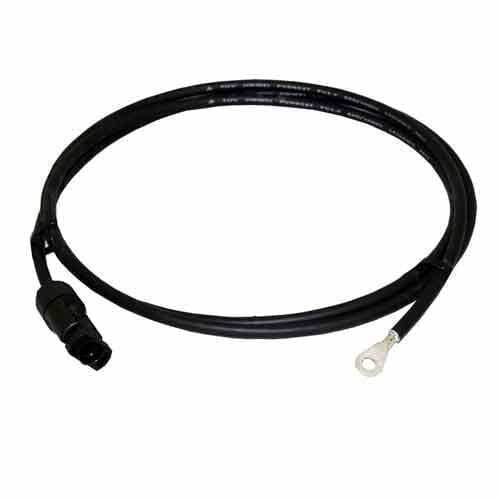 This lightweight weatherproof cable is built to stand up to the elements as it transfers power along its path to your equipment. It will work at temperatures up to 194 degrees in both dry and wet conditions, can handle up to 600 volts and resists flames and short-circuiting. Use them to connect paneling in series or parallel so you can run your home, RV, job site or woodland cabin on the power of the sun. Give us a call toll-free to talk to our experts about what cable options will work best for connecting your solar energy products.